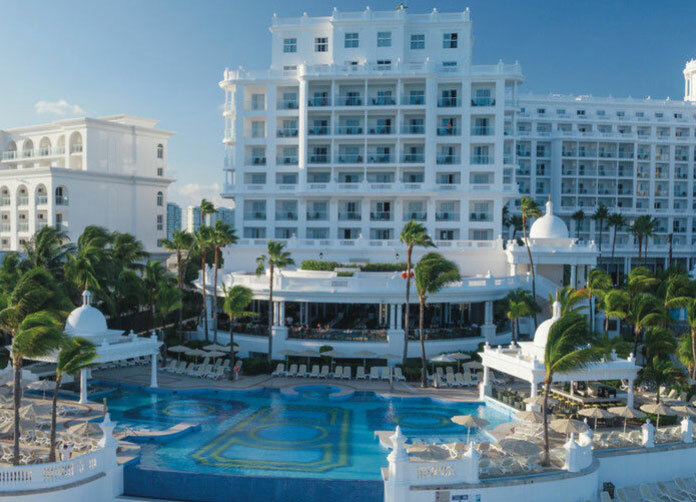 For a touch of supreme beauty and a mixture of state-of-the-art facilities the Riu Palace Las Americas has won the AAA Four Diamond Awards in the last several years. This award is not handed out lightly and proves this resort treats service like a special delicacy. 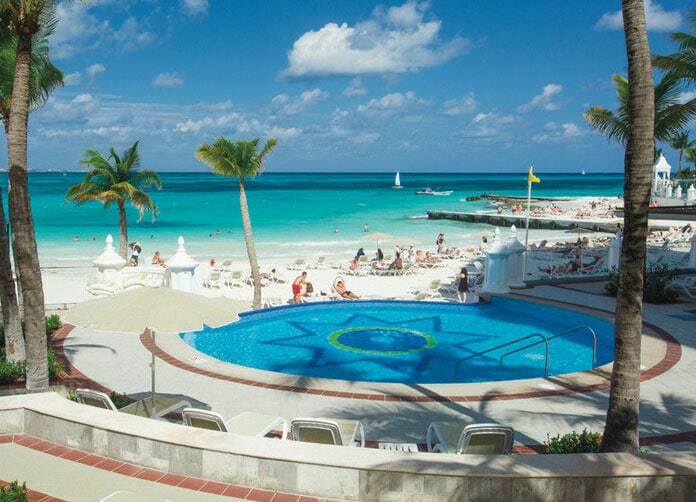 Located just minutes from the party center and on a great stretch of beach the Riu Palace Las Americas is a Cancun connoisseurs delight. 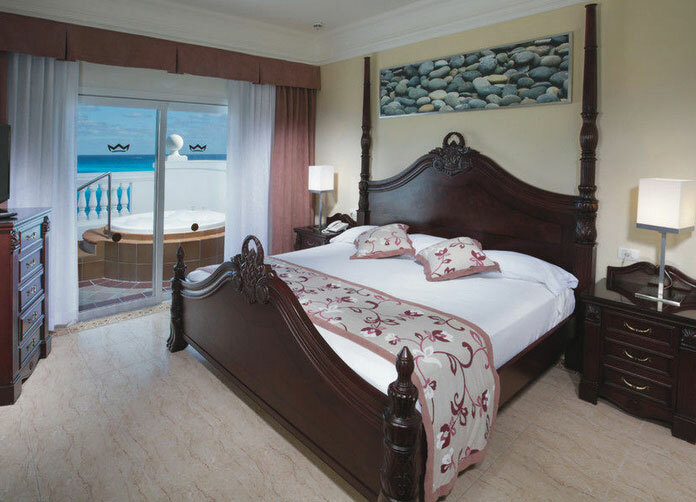 Renovated in 2016 the Place boats four rooms to choose from, each providing elegant contrasts while the Junior Suite Jacuzzi Ocean view gives you all the amenities of the other three but also include a fantastic Jacuzzi on an open balcony and a personal Mini-fridge. The All Inclusive package will leave you feeling as though your vacation could never end. With all meals buffet or a la carte style and all snacks provided, all domestic and international drinks and non-motorized water sports with your first scuba lesson in the pool covered, nothing will be missed. 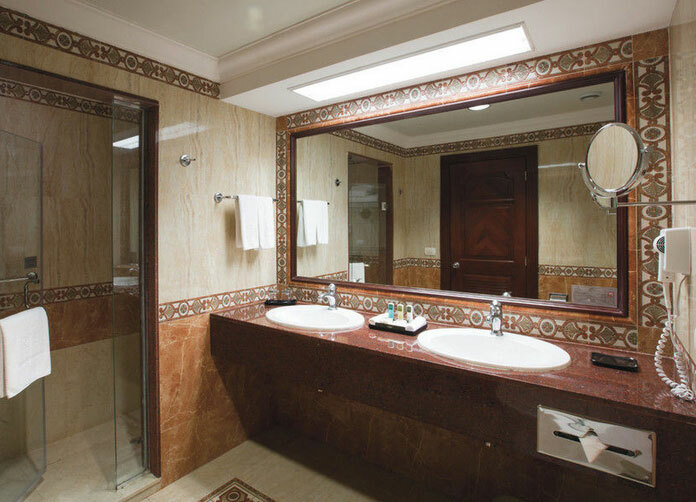 In all that awesomeness you’ll also be rewarded with lively and humorous entertainment for both the children and adults; you’ll also have a full range of access to the great gym, tennis court, and the large jacuzzi on the resort grounds and a steam bath. The intricate detail taken in every form at this resort is astonishing. 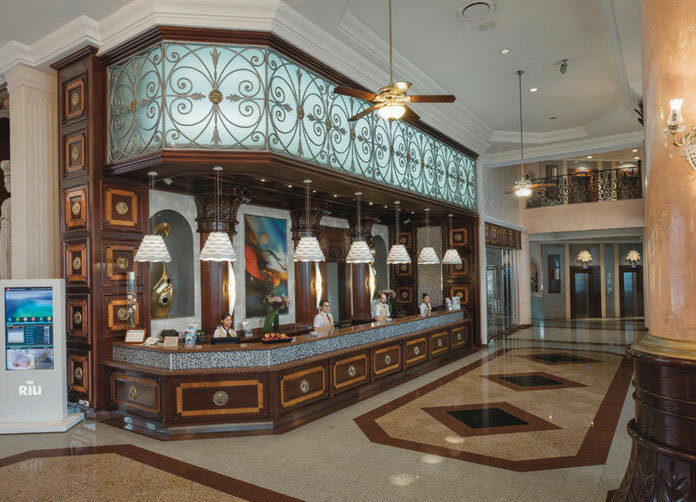 From the initial lobby, and the shimmering golden chandelier dangling from the ceiling, to the exciting poosl with a touch of ancient times planted throughout, all with the beautiful Caribbean Sea gleaming with its blue pride a stones throw away. If you brought the kids, they’ll love the RiuLand Kid’s Club, against the backdrop of gorgeous Cancun beaches your little ones will have a time they’ll not soon forget. Take advantage of some of the superb water sports available to you including windsurfing. Or enjoy an entertaining night show with live entertainment. Having four bars to choose from, it may be easier to grab a drink then it would be to figure out which one to go to first. 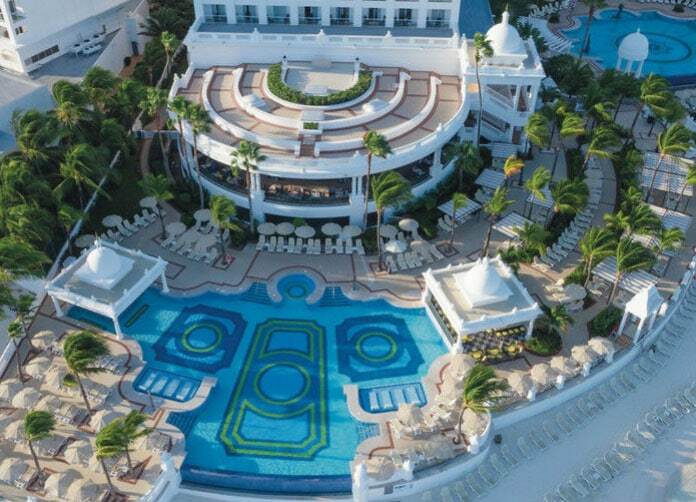 The Bar Cun offers drinks at the swim up bar directly from the soothing pool, and the Lobby Bar offers you to enjoy a relaxing drink in one of the most luxurious settings the Cancun has to offer, inside the amazingly decorated Lobby of the Riu Palace Las Americas. La Terraza is has an extremely casual atmosphere and is perfect to drink with friends and family alike; lastly, the La Nuit Salon provides great shows performed by the talented animation staff at this excellent resort. 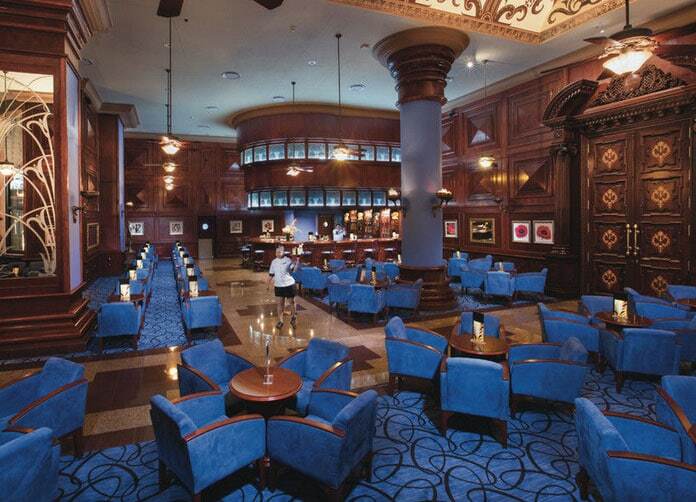 With many, many fabulous restaurants to choose from, finding a good night’s meal will be easy as one through five. Tio Pepe: Some would consider the Tapas you find here may be the best tapas in the Cancun. 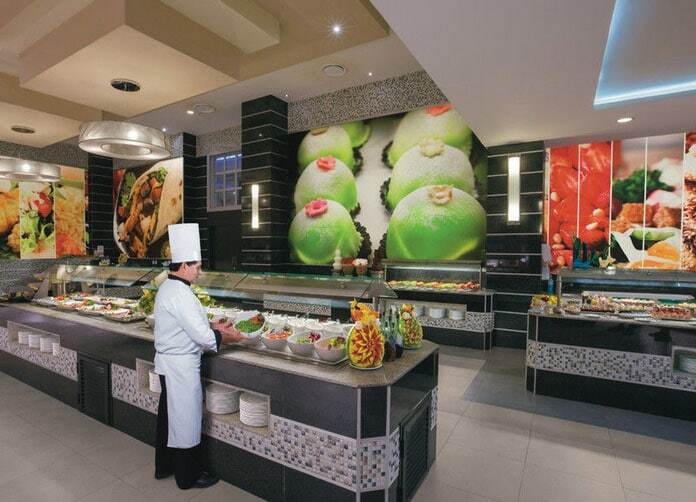 Sakura: Providing a great variety of an exceptional Japanese Cuisine. 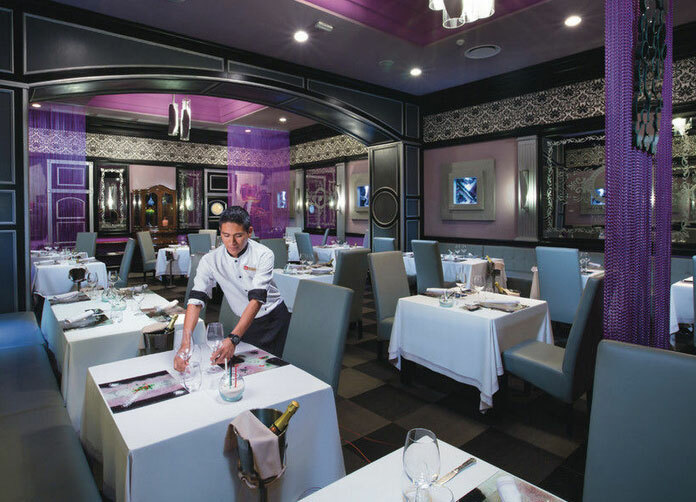 Krystal: This great romantic restaurant will treat you like royalty, as you enjoy a mixture of contemporary decor and fine dining. El Romero: This dinner or late night snack restaurant this steakhouse will give you exactly what you’re looking for. Address: Blvd. Kukulcan K.m 8.5, Zona Hotelera. Cancun, Quintana Roo.